Once again we are happy to be sharing a stage with Cambridge University Brass Band (CUBB) for an evening of brass. 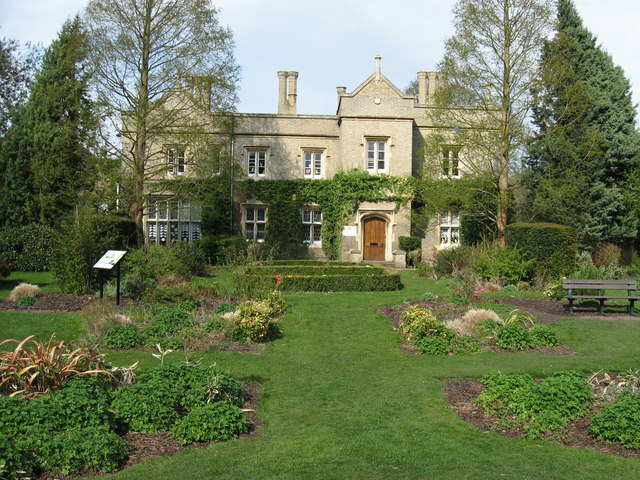 We will be playing at Lee Hall, Wolfson College at 7.30pm on Saturday 21st February. Tickets are £7, under 16s free. 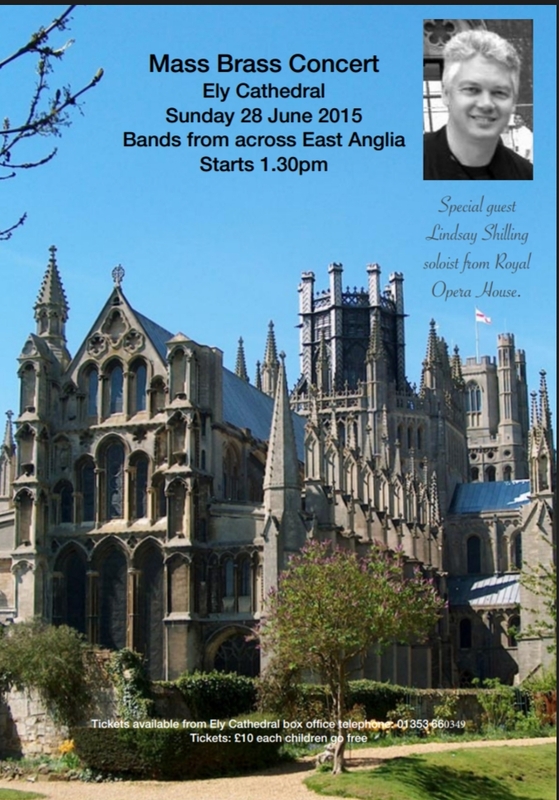 The programme includes some wonderful traditional marches and hymn pieces along side classics like Prokofiev’s Montagues and Capulets (or the theme tune to the Apprentice if you would rather). Hope to see you there. 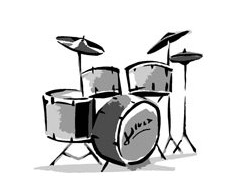 After saying goodbye to our drummer Dan at our recent concert CSD Brass are looking for a new drummer to come and join our group. 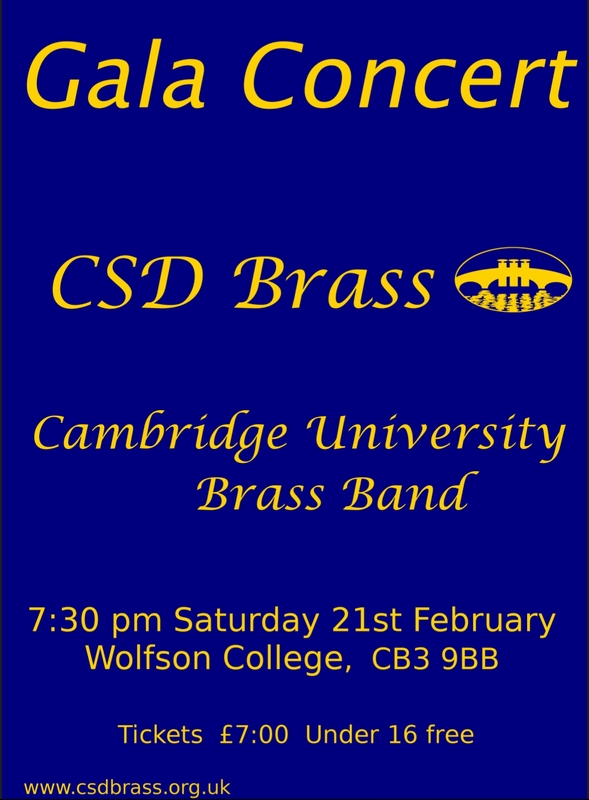 If you are interested please get in touch on csdbrass@gmail.com. 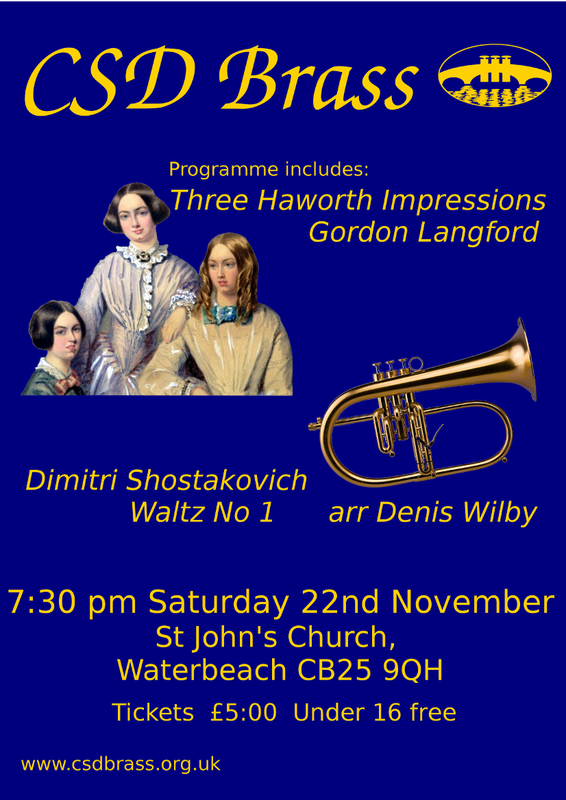 Come and join us for an evening of brass music including Gordon Langford’s atmospheric triptych Three Haworth Impressions at St John’s church, Waterbeach at 7.30pm Saturday 22nd November. 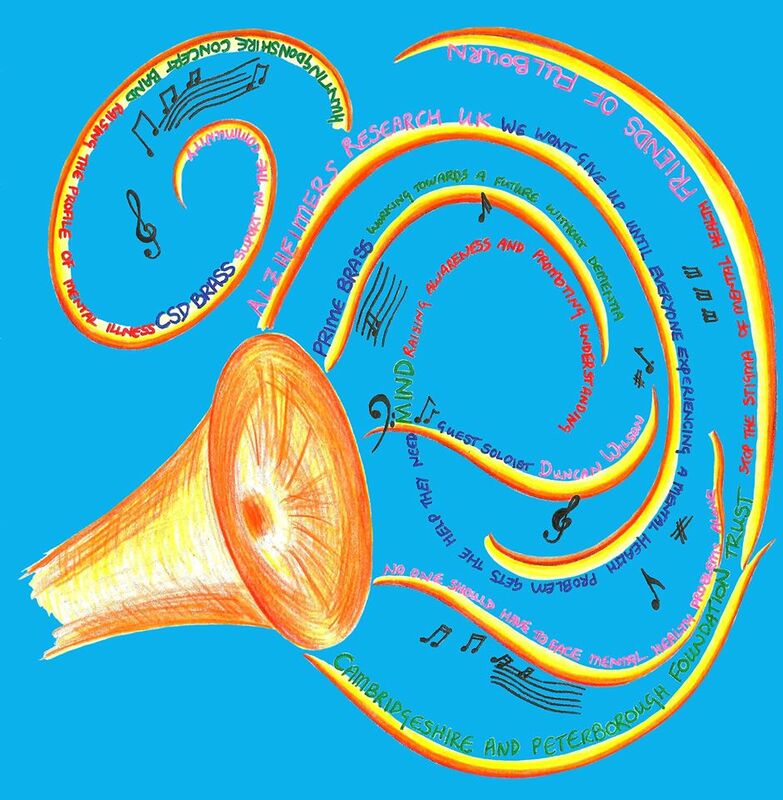 Our next performance will be at Cherry Hinton Hall from 3pm till 5pm on Sunday 7th September, one of Cambridge City Council’s “Brass in the Parks” concerts. Let’s hope the summer weather lasts till then. Bring a picnic or just enjoy the free music.